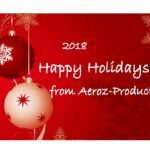 Make your Van all it can be with an Aeroz-Products Bulkhead. Our Divider/Bulkheads are moulded Fibreglass – NOT a mesh screen. 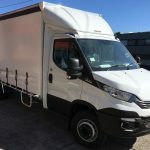 Our Dividers are moulded to fit YOUR particular model of van. 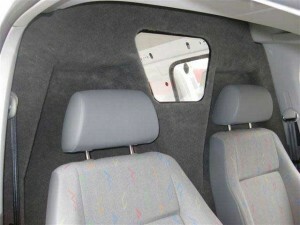 Also, the cabin side has carpet and allows the seats to still recline. 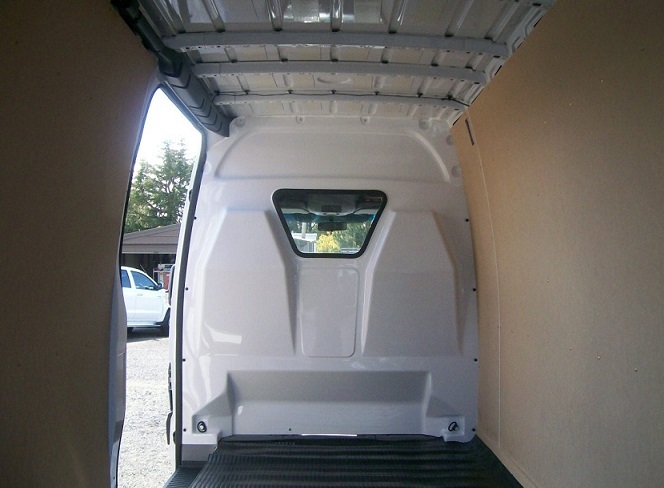 The result is a quality Divider/Bulkhead that insulates the cabin from the sound, smell and temperature in the cargo area.